These aren’t your grandma’s floral prints — they’re bold, graphic, modern and can add a much-needed punch to an otherwise plain room. 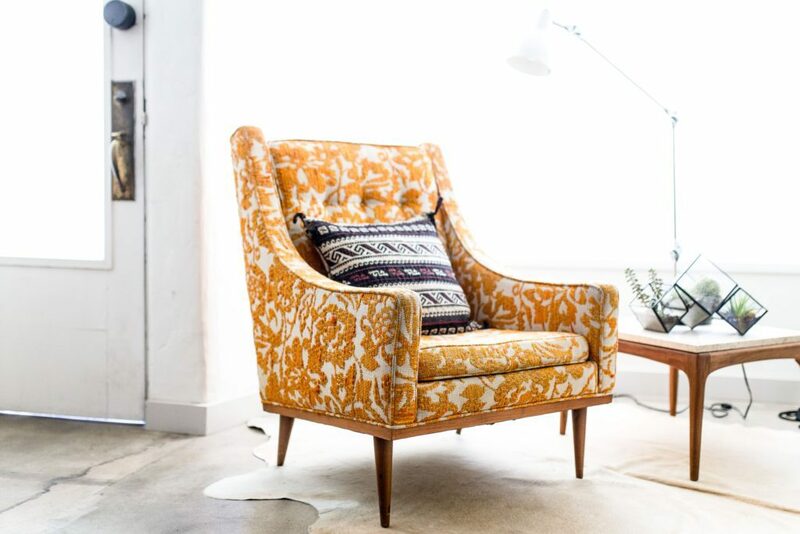 Pair a couple floral lounge chairs in a complementary color with your couch, or use the print on your drapes and window finishings for a botanical vibe. Not sure about making floral prints the focal point? Work it into smaller accessories, such as pillows and throws. 2017 was about creating statement walls with ceiling-to-floor tiles or graphic wallpaper. 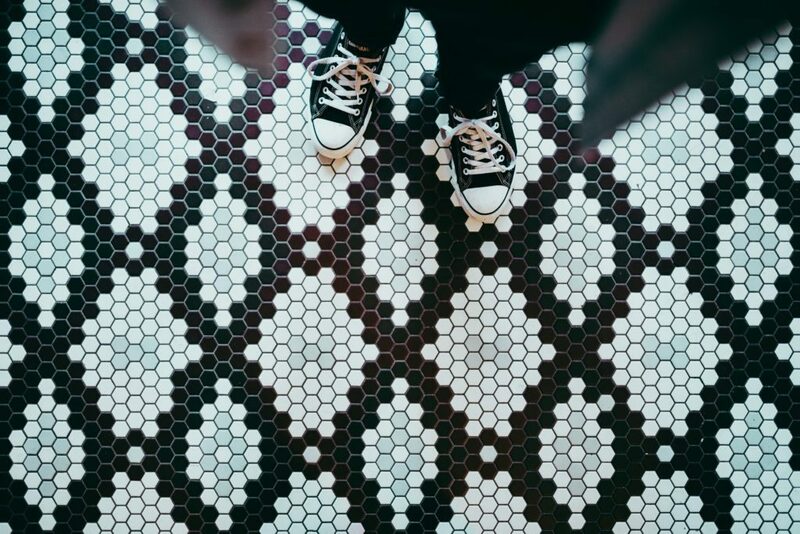 Well, this year will be about bringing attention to the floor with geometric tiles and herringbone-style hardwoods. Of course, you can utilize this trend in the kitchen or living room, but Zillow says most designers are reserving it for the bathroom and laundry room. 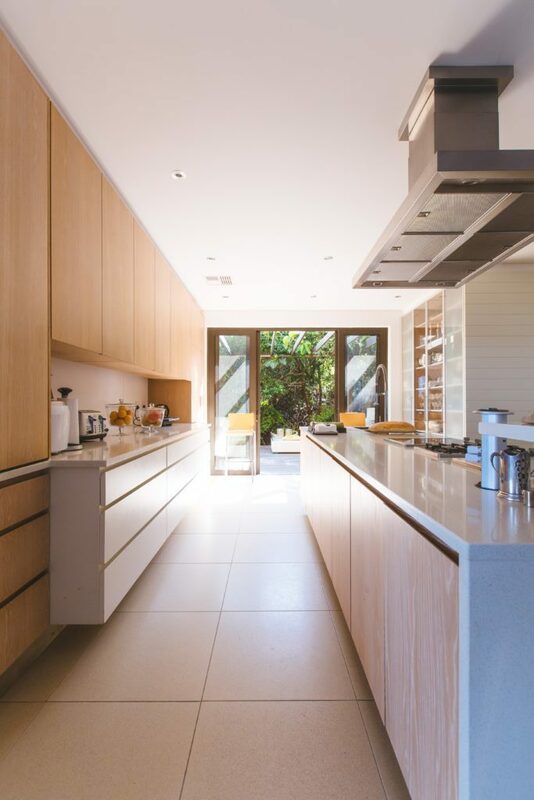 Create a warm, inviting and chic vibe in the kitchen with light and medium-toned wood cabinetry. Choose bamboo, birch, oak or maple to complete the look. Also, homeowners are doing away with ornate cabinets in favor of flat fronts. Although trends tend to change from year to year, homeowners’ and designers’ love of neutrals stays the same. 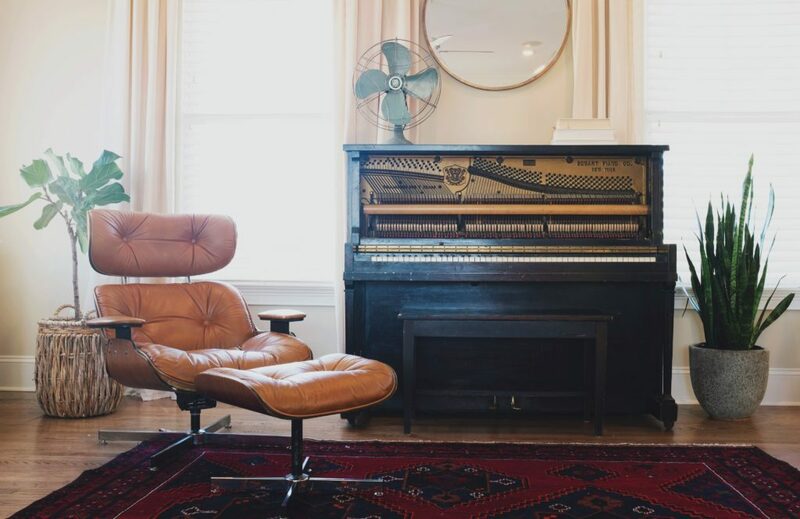 Soft beige, caramel browns and even warm reds will bring a sophisticated look to any room. 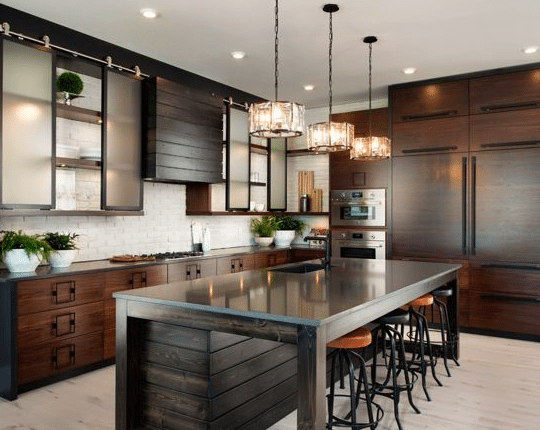 Metal finishes have been all the rage for a while, and will continue to be, except homeowners are gravitating toward matte versions. All-white kitchens, bar carts, and succulents are falling out of vogue this year. According to Zillow, blue kitchens pull in $1,800 more than white kitchens when it comes time to sell, And ditch those bar carts (which, let’s be honest, are rarely used) in favor of a built-in wine rack. Lastly, there’s nothing wrong with succulents, says Zillow, but homeowners should take a look at other easy-to-care-for plants such as palms and figs.